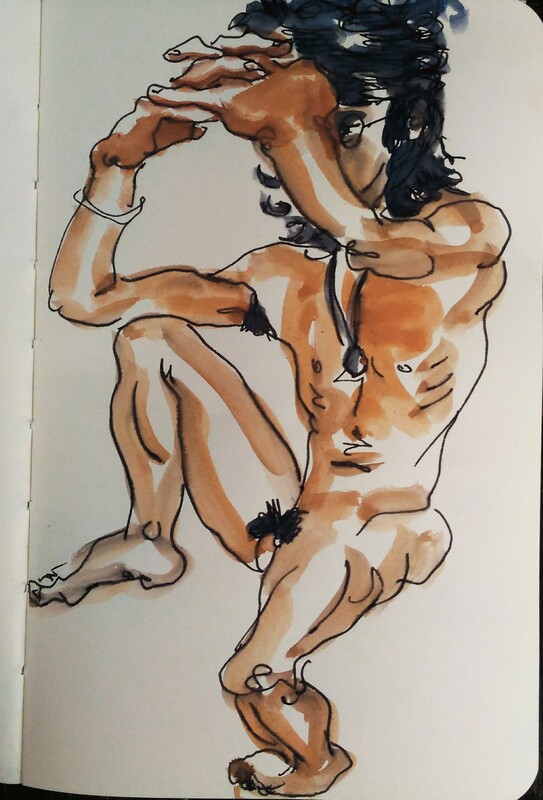 Quick doodle of my friend Seiryu. 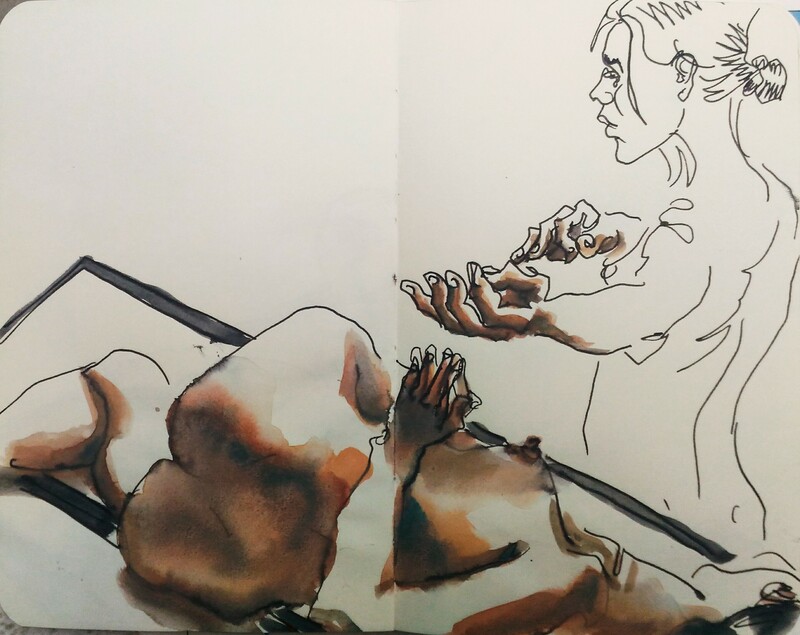 Badly taken pictures of Rebecca posing yesterday in my new wanchai’s drawing workshop. 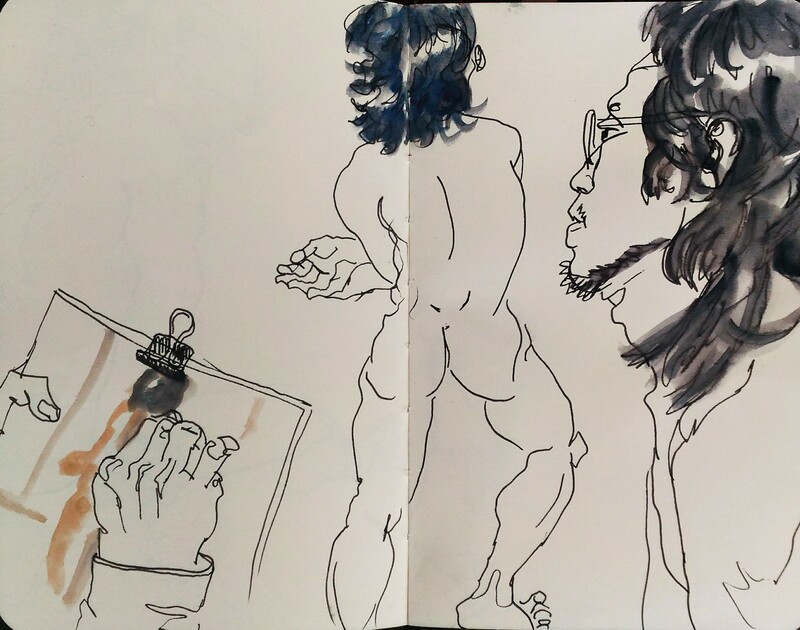 3 studies of M. Who was horribly late, as usual. 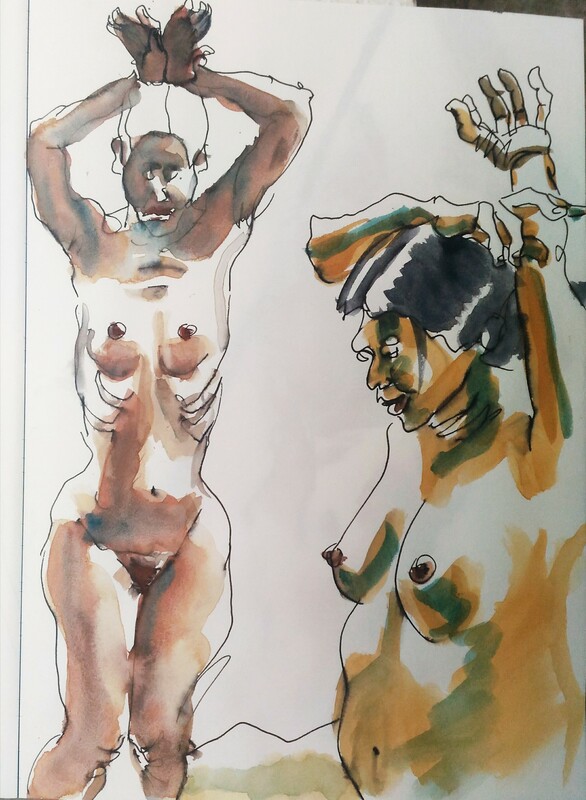 Studies of Rebecca, ink and watercolor on paper. 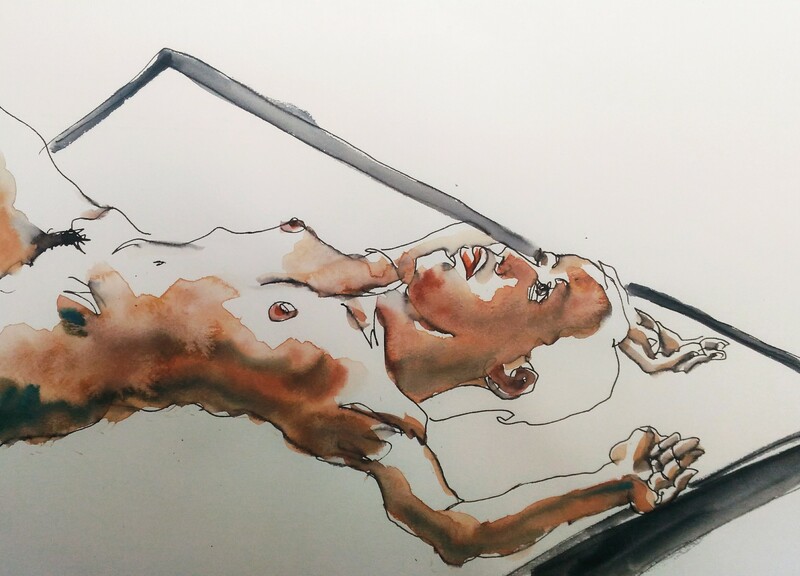 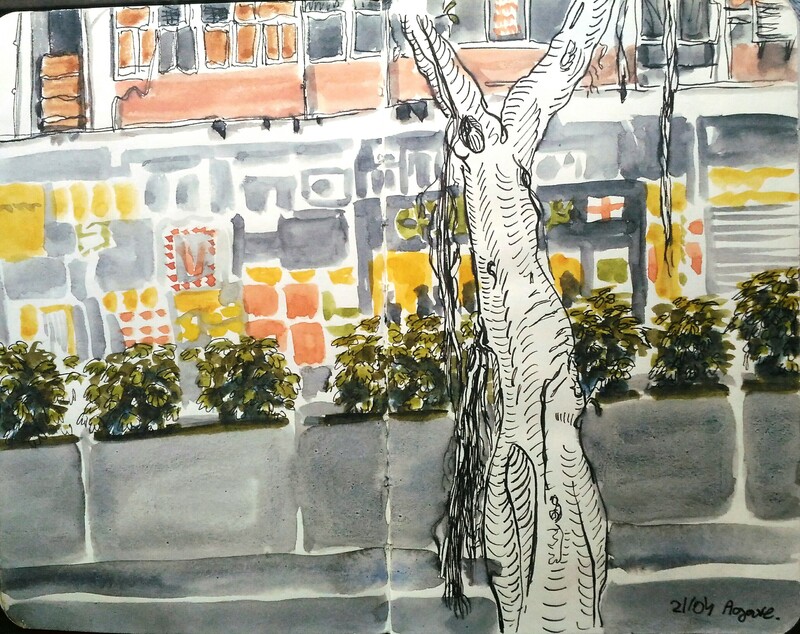 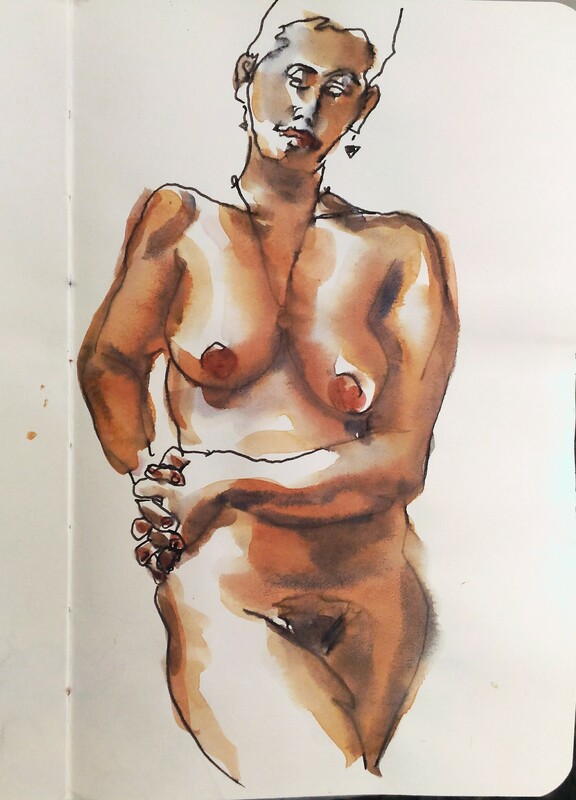 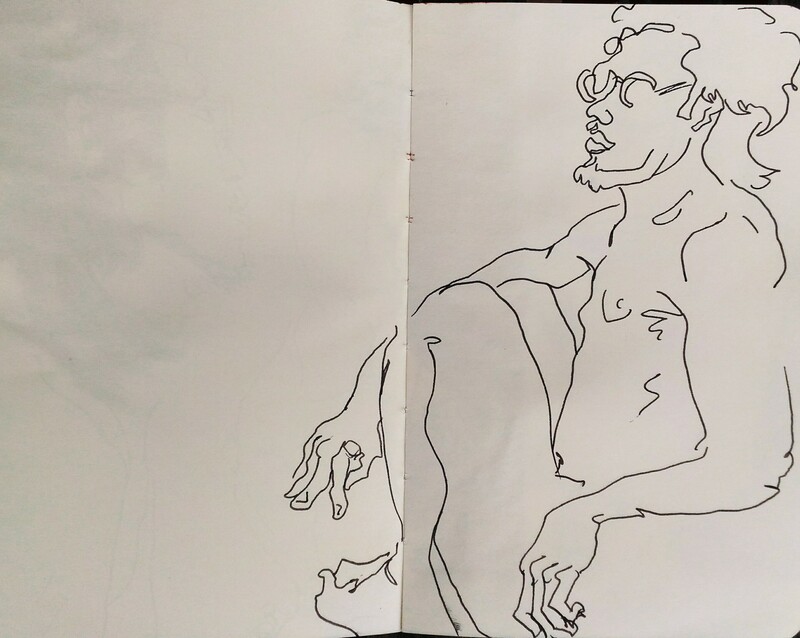 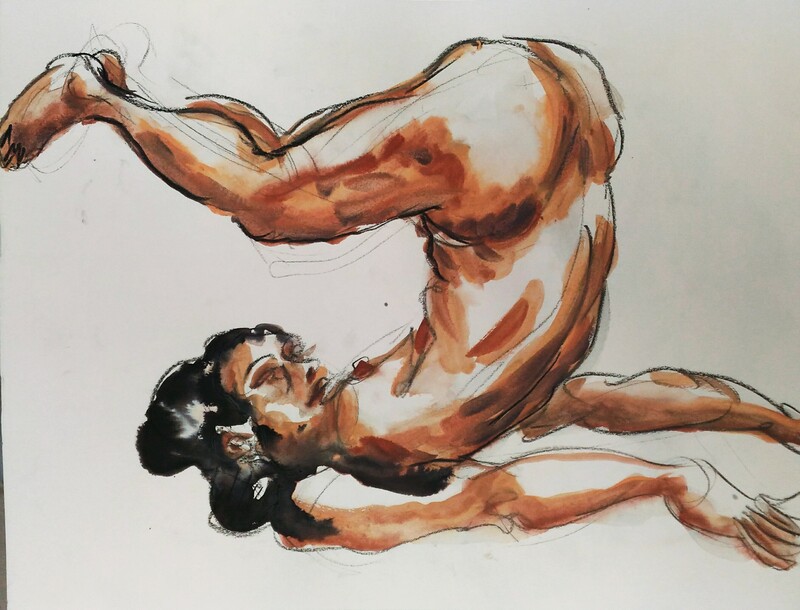 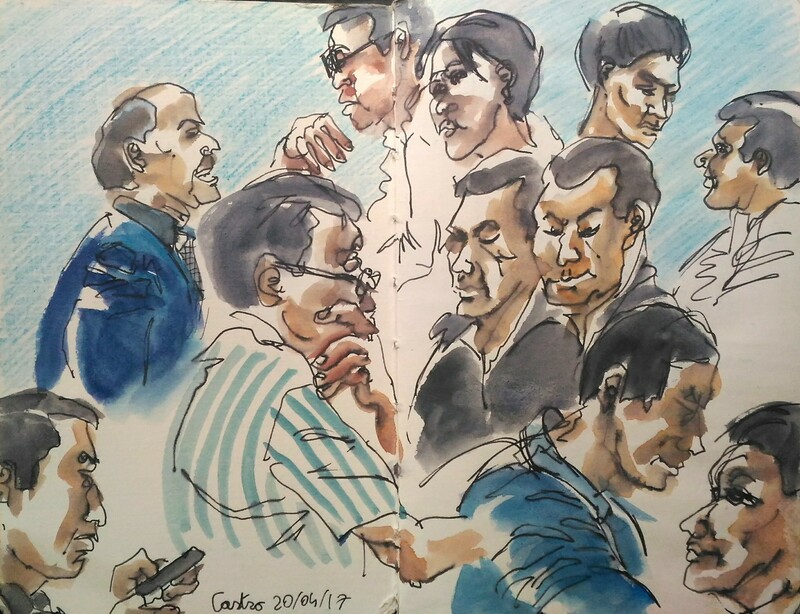 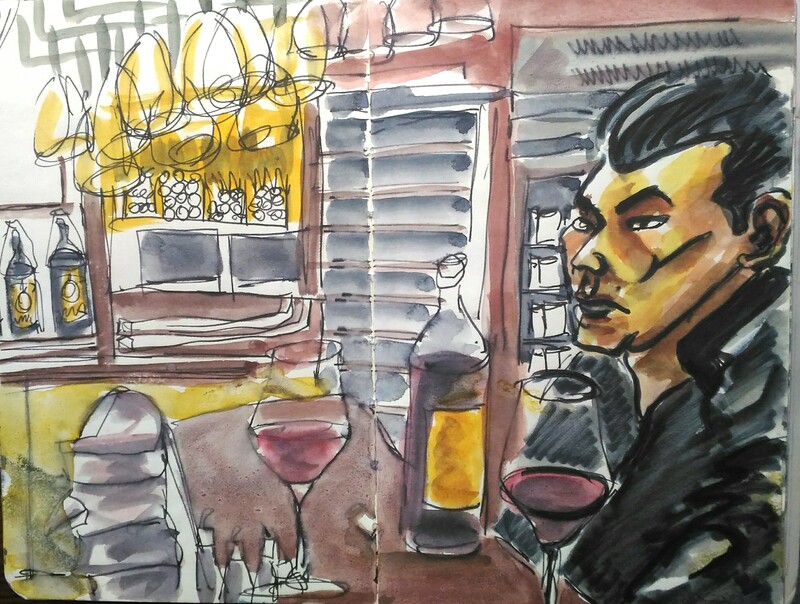 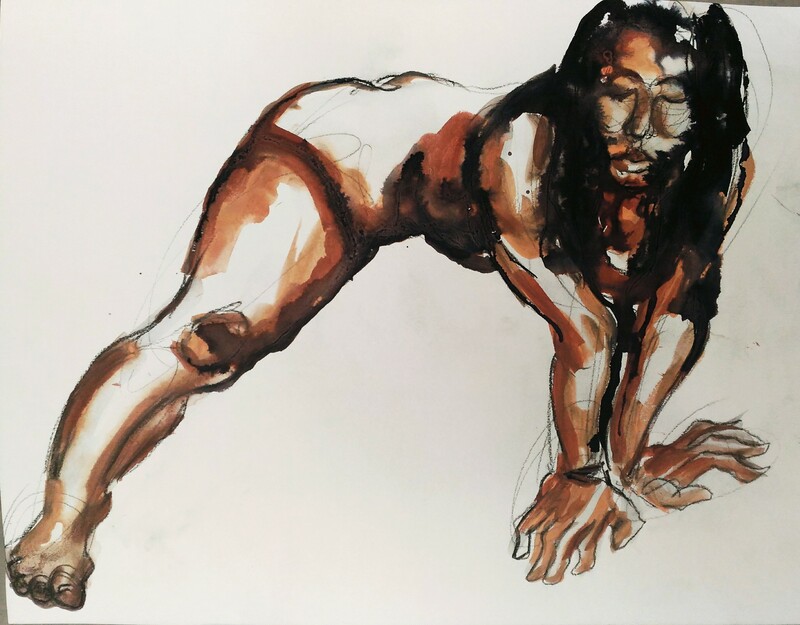 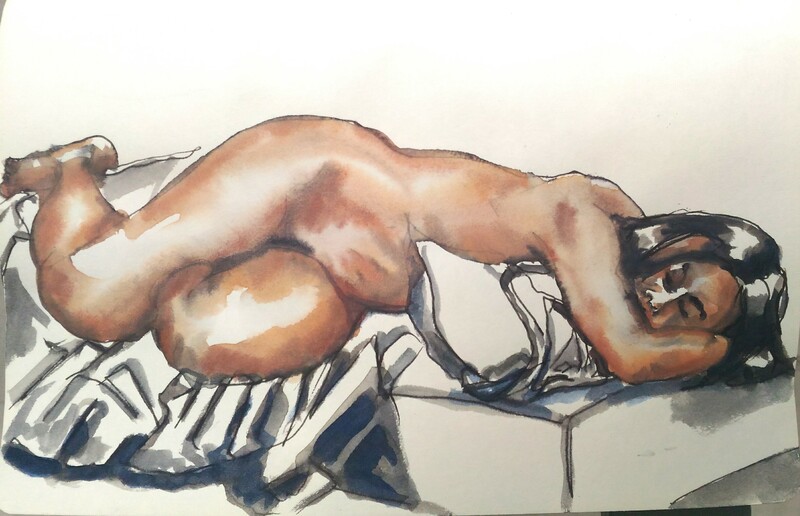 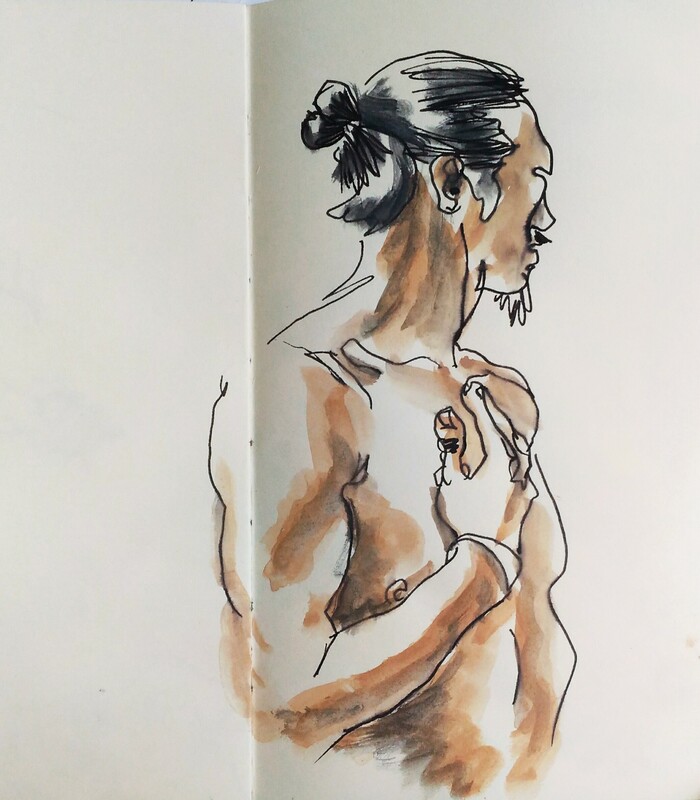 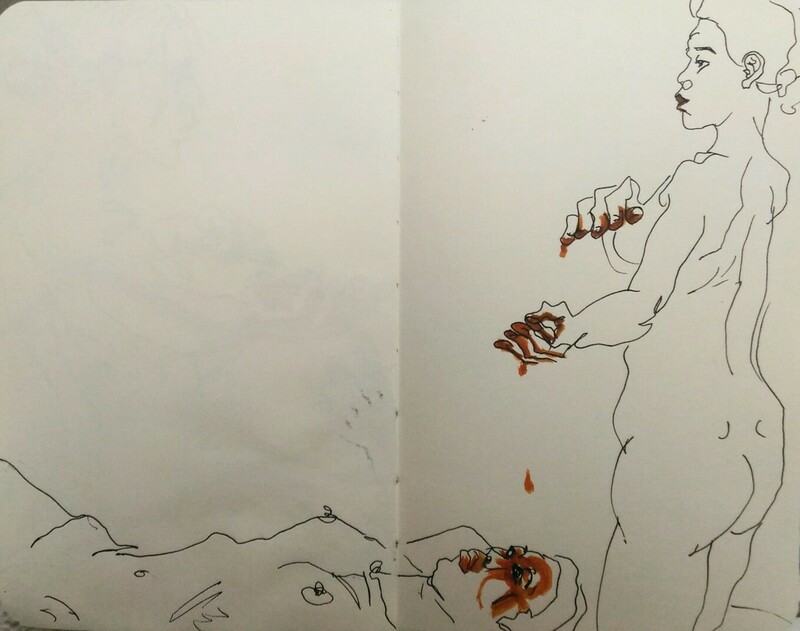 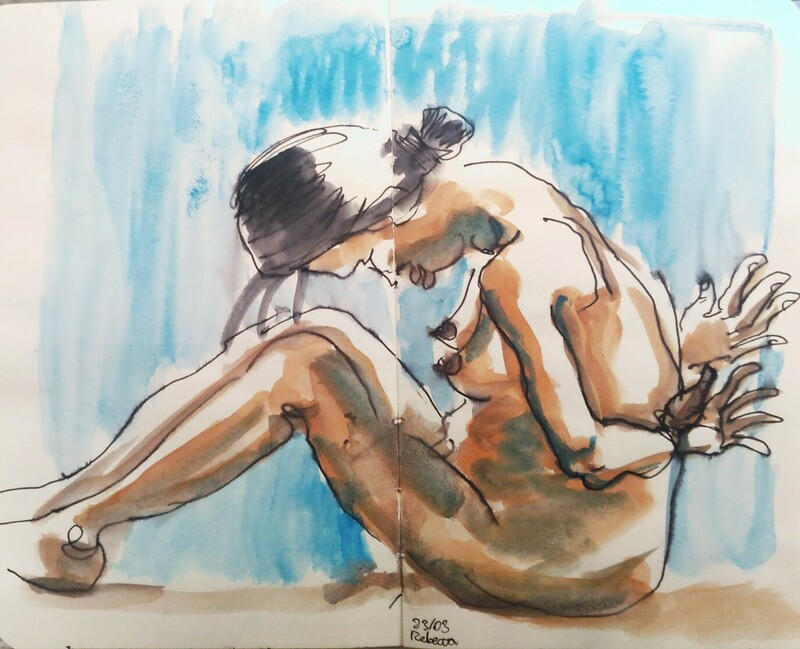 Just a quick sketch, life drawing in Hong kong.